Credit Union Sales Culture--Books Available! Helping you harness the power of your sales culture! My Best Boss Ever takes a unique approach to leadership. Taking lessons learned from those who say it firsthand--the employee--Rory's conversational and easy to read book asks the simple question, "Who was your best boss and why?" This question, asked to hundreds across the country, yielded powerful responses. 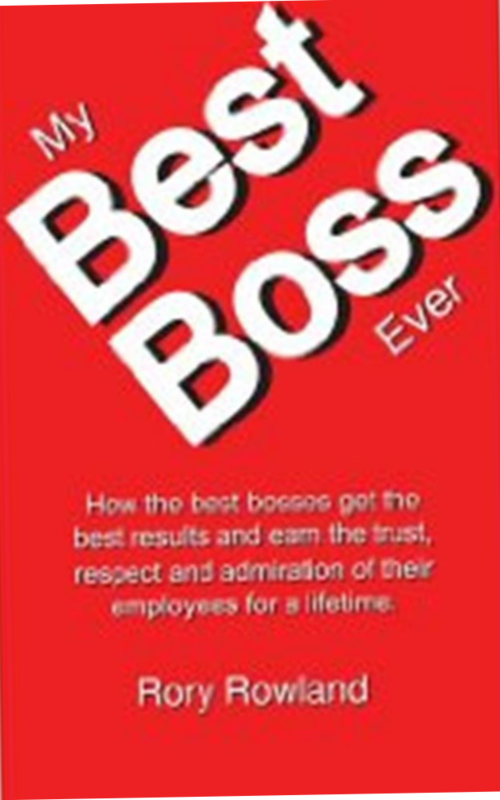 Learn how the best bosses earned the rust, respect, and admiration of their employees for a lifetime without using bonuses or compensation packages! A must have for the new and seasoned boss alike! Quantity discounts given for orders of five or more. Please contact to arrange your discount. Rory enjoys helping your organization engineer itself to perform at the highest possible degree. To help facilitate this, Rory has authored these books. 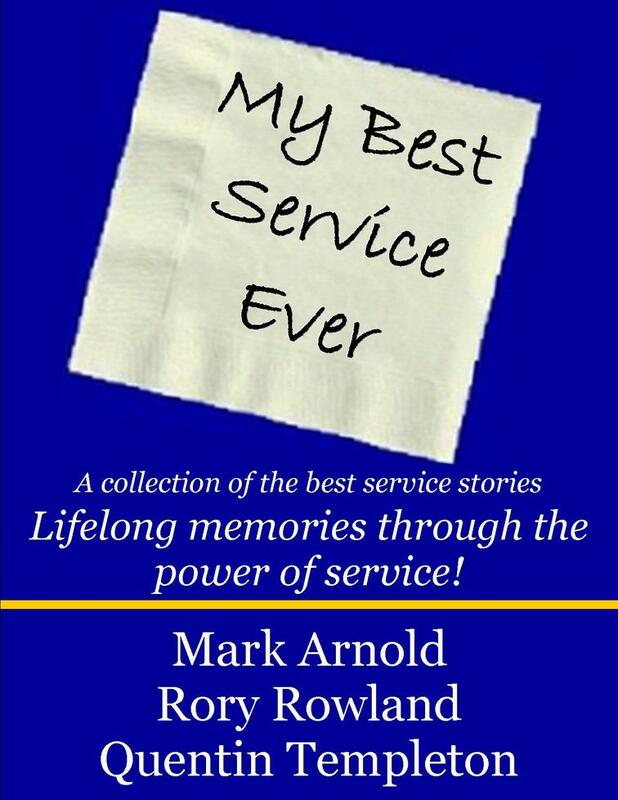 In the future, look for more great books from Rory that hone your skills as a manager, employee, teacher, and parent. "We so enjoy working with you because of your humor and camaraderie with our staff. Their energy and enthusiasm has increased significantly since your visit ad follow-ups, as you predicted." "Your extensive knowledge and experience peppered with real life examples brings home the value of "Service Selling. Rory, you taught us to exceed expectations and you went way passed ours!" My Best Service Ever is a fast-pace look at the best service customers have ever received. The mantra that good news spreads fast, but bad news faster is disproved with this ground-breaking examination into the power truly great service holds. Whether you directly or indirectly serve a customer, you'll be wowed, impressed, and empowered after reading this book! Quantity discounts given for orders of five or more. Please contact to arrange your discount. 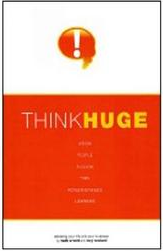 Published in the summer of 2009, Think Huge highlights the power of the highest achievers through their ability to harness the 6 traits associated with "thinking huge." Life isn't just about getting lucky or being in the right place at the right time. It instead is about changing the way you think and changing your action plan to create your own luck in life and business. How can you go from the life you have today to the life you really want in the future? By learning how to think huge! Quantity discounts given for orders of five or more. Please contact to arrange your discount. All other companies, products, and service names are trademarks and service marks of their respective owners.